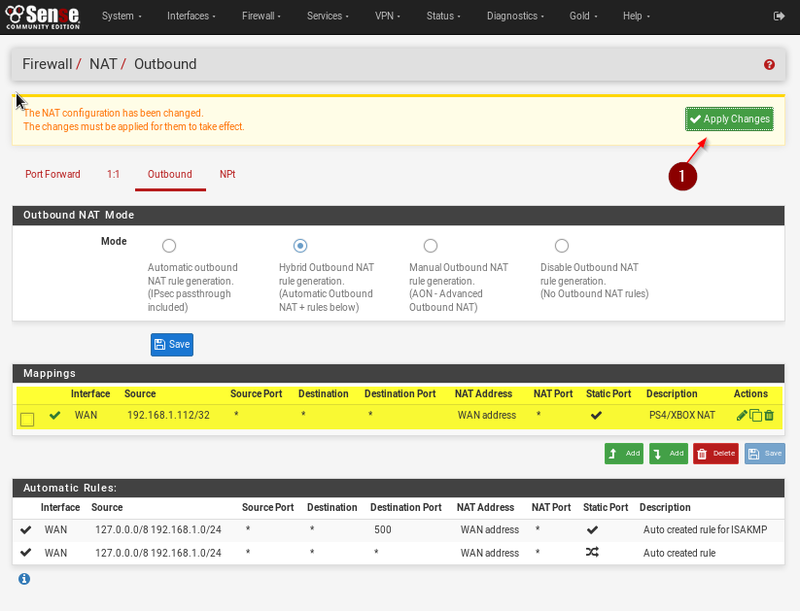 Hi guys, out of popular demand I give you a quick tutorial on how to fix the Strict NAT or NAT Type 3 problem on your PS4 or XBOX Gaming Console.I came across this question several times and people are recommending hilariously complicated solutions where you just really need to create an Outbound NAT rule within a few seconds. 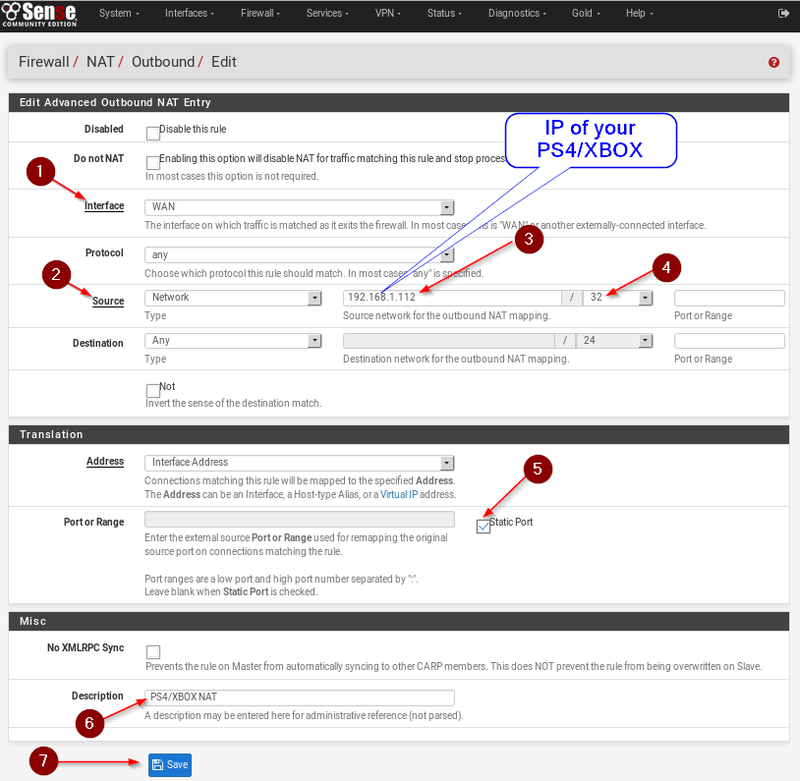 Log in to your pfSense Web Interface and Navigate to Firewall / NAT. 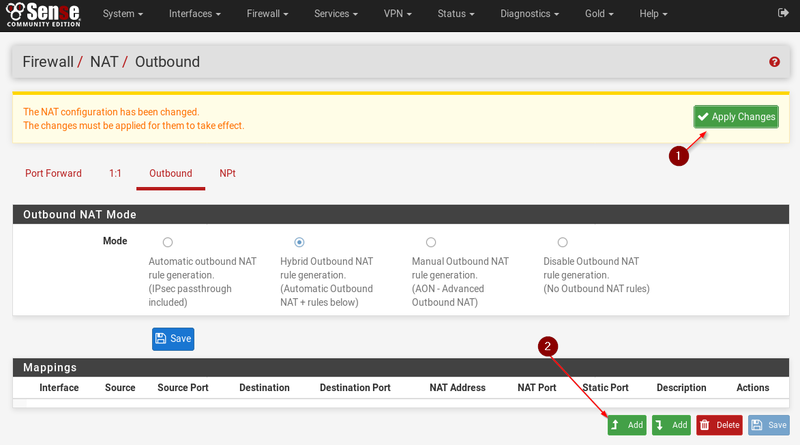 Navigate to Outbound and change the Outbound NAT Mode to Hybrid outbound NAT Rule Generation and click on Save. Don’t forget to click on Apply Changes and click on Add to Add a new Rule next. Adjust the rule like in the example below. The Source IP is the IP of your Gaming Console. 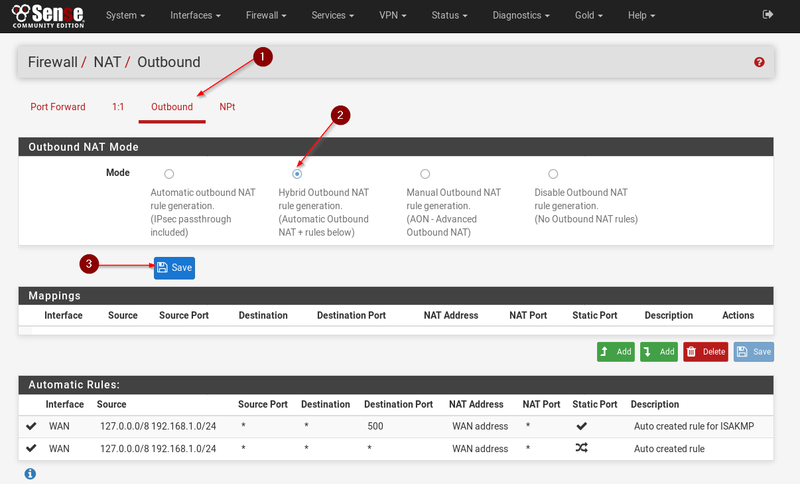 You can see that under Status / DHCP leases or ideally give your console a static IP Address. You can do that over your pfSense DHCP Server. Also make sure you select 32 as your subnet mask, which means that this rule ONLY applies to this one IP Address or your Gaming Console. Make sure you tick Static Port. Give it a Description and hit Save. Now hit Apply Changes again and you are good. You should now have NAT Type 2 on your console and be able to use Voice Communication and play with your friends.